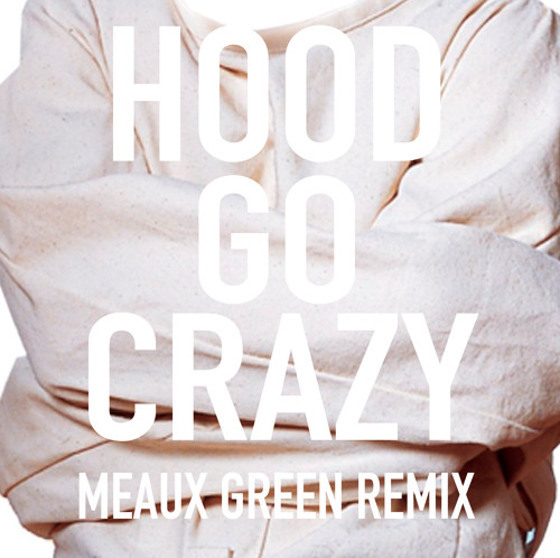 Another “Hood Go Crazy” remix has emerged, and trust us… this one’s a banger. A few “Hood Go Crazy” remixes have emerged and we continue to be impressed with the creative twist they put to it. Just to take it to the next level, Mad Decent’s Meaux Green recently released his take on it, and WOW. While maintaining the original bass line, he speeds up the tempo and adds insane drops to completely murder your speakers. Fans of Tech’s nationwide hit will go nuts over this rendition. 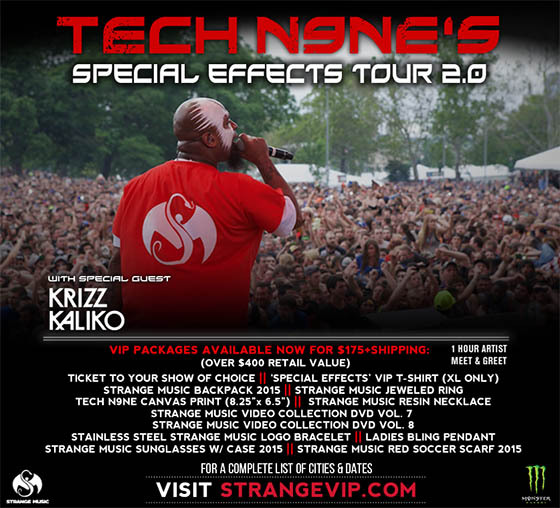 We don’t know how to prepare you for the insanity about to ensue, so check it out.